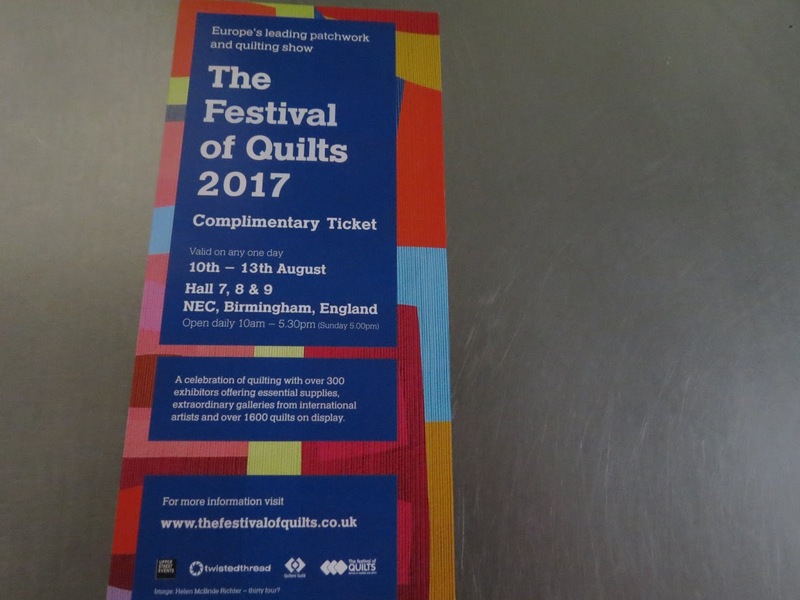 - or via the phone if you don't like ordering on line (tel 01262 672433) & add a FREE TICKET to your basket. 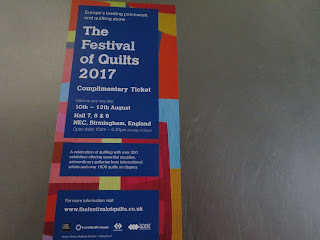 Quilt Sandwich will be at FOQ this year and has the largest range of Extra Wide Fabrics in the UK - SO remember to bring your tops/blocks/swatches to match up for your backing fabrics. If your order is under £30 and you add a ticket - you will not receive one. If you add more than one ticket to a £30+ order, you will just receive one. Tickets will not automatically be added - so make sure you pop one in the basket if you want one.